The Bundesliga leader, Borussia Dortmund, starts the year 2019 with a difficult match on the Red Bull Arena, his opponent being the strong RB Leipzig. Both teams had a great lead in the championship tour and showed a good form in the training matches during this winter break, so I’m staying in a spectacular match where the goals will make the audience delight. 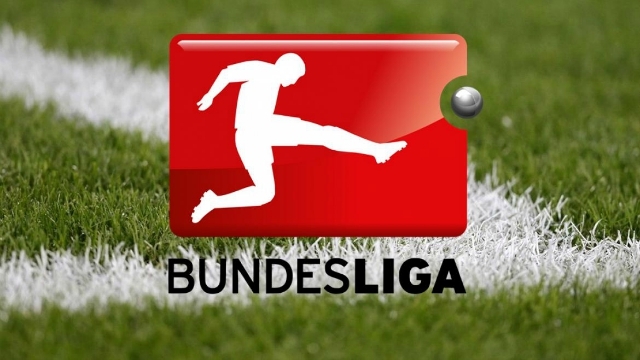 Leipzig finished fourth in the championship, the strong point representing the defensive, the best in the Bundesliga. It is unbeaten on the Red Bull Arena, with seven wins and two draws, and an average of over two goals per game. Regardless of the opponent scored at least two goals per game, except for a white draw with Schalke. Extremely spectacular match is expected, as Dortmund does not focus on defensive play but aims only to score more than the opponent. Dortmund managed an exceptional championship tour, ending the year in the lead, 6 points away from Bayern Munich’s main controversial title. He is an adept at the offensive game, being by far the best attacking team in the Bundesliga. In 17 stages scored 44 goals! He has retained his style of play and offensive appetite and in the training matches this winter: 2-1 with Feyenoord Rottrdam and 3-2 with Fortuna Dusseldorf. Betting verdict: both team to score, odd is 1.70 – Bet Now HERE-Hot odds and best bonus! ← Barcelona – Levante free picks and betting preview!